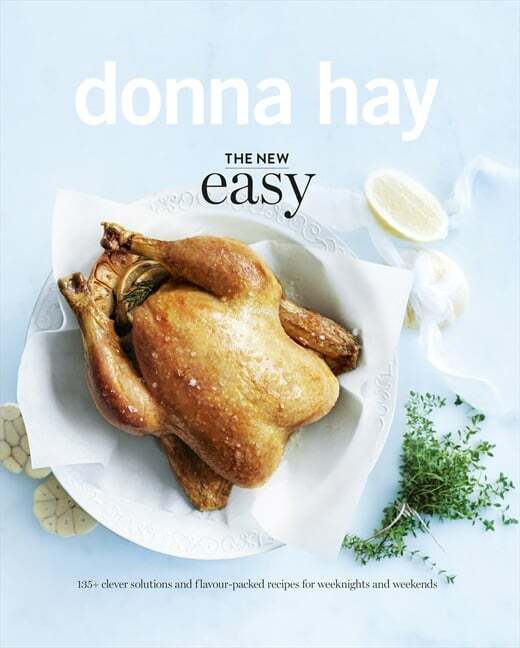 Donna’s latest book is all about new ways to make cooking easier. It features new flavour combinations and new shortcuts, designed to simplify life in the kitchen. It captures how most of us, including Donna, like to cook – with quick solutions for busy weeknights, and special dishes for weekends when you have more time up your sleeve. Each chapter contains clever and versatile ideas to put a spin on some of your favourites. So once you’ve mastered a dish, you can refer to a new section called ‘re-style’, showing you how to transform it into a chic starter for a dinner party, say, or a handy addition to a picnic. At the age of eight, Donna Hay skipped into a kitchen, picked up a mixing bowl and never looked back. 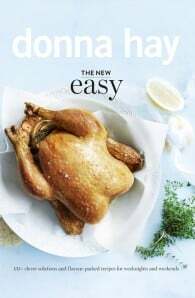 She moved to the world of magazine test kitchens and publishing, where she established her trademark style of simple, smart and seasonal recipes all beautifully put together and photographed. It is food for every cook, every food lover, every day and every occasion. Her unique style turned her into an international food-publishing phenomenon as a bestselling author of over 20 cookbooks, publisher of donna hay magazine, newspaper columnist, and creator of a homewares and food range.